The Plan Area comprises approximately 22 acres (9 hectares) and is bounded by East Mall and 16th Avenue and includes the current site of the Stadium. UBC’s Land Use Plan sets out areas for campus neighbourhoods. In 2011, with community input, the Land Use Plan was changed to shift future housing from the UBC Farm to other parts of campus, including the Stadium Neighbourhood. 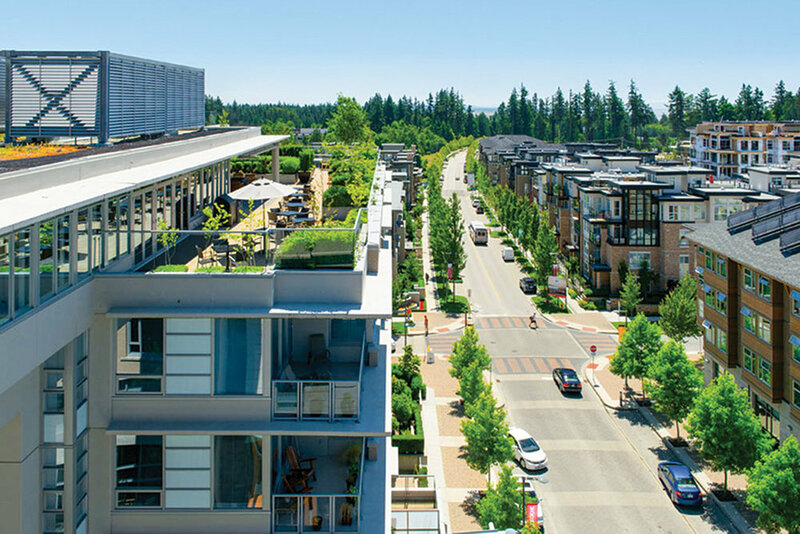 With only five to seven years left until Wesbrook Place is complete, UBC is ready to plan this next community. Stadium Neighbourhood Plan will determine the future location of a new stadium, approximately 1.5 million square feet of residential floor space, public spaces, plus supportive commercial and community uses. Established policy and the Guiding Principles, adopted by the Board of Governors in December 2017 guide the planning process. Be responsible stewards of the land and ensure the long-term social, economic and environmental sustainability of the university. Plan and design for affordability and access, aligned with the Housing Action Plan directions and implementation. Help build a thriving campus community that supports local needs first, enhances well-being, and attracts and retains university talent. Respect and contribute to the livability and desirability of established and new neighbourhoods. Allow the surrounding natural and cultural features of the campus to shape new development. Manage increased demands on the transportation network, prioritizing walking, cycling and transit, reducing reliance on the car. Achieve a high level of community participation in this process, consistent with Campus and Community Planning’s Engagement Principles. Balance the needs of today with adaptability for the future. The basic plan parameters, background information, and a draft set of UBC Neighbourhood Planning Guiding Principles were presented to the public and stakeholders through a series of open houses held in September and October 2017. For a comprehensive overview, please take a look at the UBC Board of Governor approved Terms of Reference (Dec 2017), Phase 1 Consultation Open House Display Boards and the Phase 1 Consultation Summary Report. Building on what we heard, we developed planning scenarios to identify and illustrate different ideas of how Stadium Neighbourhood could be designed. For a comprehensive overview, please take a look at the UBC Board of Governors Report (April 2018), Phase 2 Consultation Open House Display Boards, and the Phase 2 Consultation Summary Report. Campus and Community Planning has engaged extensively with the campus community in recent months and the feedback we received has been very helpful. There is a broad range of interests and concerns with regard to planning a new neighbourhood, whether that be the location, amount or height of housing developments, the amount and type of green space, location and type of amenities, transport and parking, the stadium location, etc. The primary task of Phase 3 has been to evolve the three plan scenarios into two Plan Options using nine Guiding Principles as the foundation, and building on what we heard and learned from the Scenarios in Phase 2. The Options illustrate different approaches to the layout and design of the neighbourhood, including location, type and amount of housing and other uses, building heights, location of the stadium, character and types of open space and amenities, and connections to other neighbourhoods and the broader campus. Phase 3 consultation is running from October 1 to 21. Learn more about the Plan Options and provide your feedback online or attend an event in person. See Engage section for details. Following review of Fall 2018 public input and technical analysis of the Plan Options, the project team will identify a preferred plan and develop draft policies and design guidelines to ensure the Plan reflects the Guiding Principles and responds to community concerns and aspirations. The preferred plan may reflect aspects from both options. The preferred Plan will be presented to the Board of Governors in December 2018. The final Draft Plan with the proposed Land Use Plan amendments will be presented to the public in early 2019, in advance of a public hearing. Pending the outcome of the public hearing process, the Board of Governors will refer the proposed Land Use Plan amendments to the Province for approval. The Land Use Plan amendment will be required to amend the Neighbourhood/Green Academic boundary to reflect a reconfigured Thunderbird Stadium as well as any density or building height amendments needed to meet plan objectives. 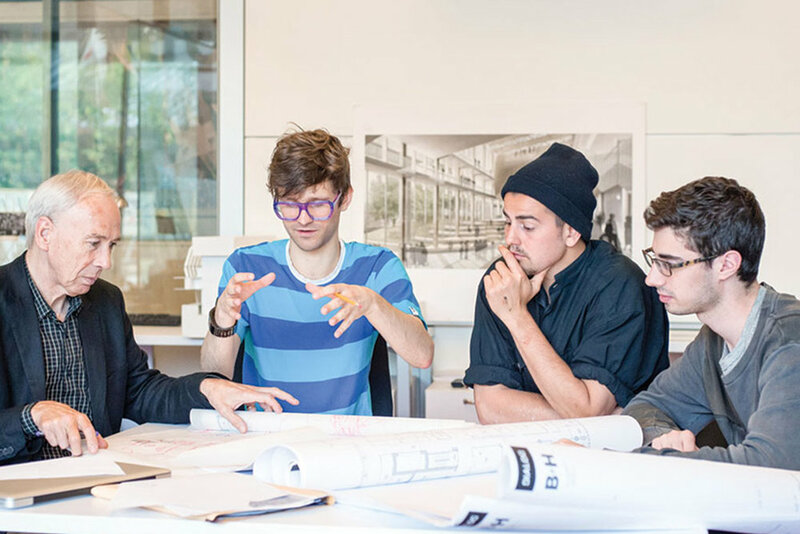 UBC’s Land Use Plan is a general guide to how the campus develops and evolves. The proposed Plan Options for the Stadium Neighbourhood Plan will require changes to the Land Use Plan. These include updating the neighbourhood boundary (to reflect the new location of the stadium) and enabling different building height and parcel options. A Land Use Plan Amendment includes a public hearing and Provincial approval. We engage student, faculty, and neighbourhood residents through a variety of forums such as open houses, workshops and surveys. We also have many stakeholders in neighbourhood planning at UBC. For Stadium Neighbourhood, we have a Planning Advisory Committee with neighbourhood resident, student, faculty, and staff representatives. We have the Technical Advisory Committee that effectively coordinates regional partners, guided by engagement principles that define the land use and community planning process. We engage representatives from the UBC Botanical Garden, University Neighbourhoods Association (UNA), Musqueam First Nation, UBC Athletics, Pacific Spirit Park, and the Wreck Beach Society. Campus + Community Planning’s consultation processes are guided by Engagement Principles, which ensure clarity and transparency in how we define, design, implement, and conclude public engagement in our community planning processes. The principles were created through consultation with a wide range of partners including campus stakeholders, student government, and Musqueam. The UBC Board of Governors has decision-making authority for land use on campus so long as decisions are consistent with the provincially governed Land Use Plan. UBC’s Campus and Community Planning is leading the Stadium Neighbourhood planning process. this includes close collaboration with other UBC departments, and with UBC Properties Trust. As master developer UBC Properties Trust will be responsible for implementing the plan. Technical and Planning Advisory Committees provide ongoing input and advice, and the planning process itself includes extensive and frequent public engagement opportunities consistent with the Campus and Community Planning Engagement Principles. The boundaries of the Stadium Neighbourhood will change and be enlarged with the new stadium structure anticipated to have a smaller footprint and relocated. Therefore, a Land Use Plan amendment will be required through this process. This amendment process is separate to the planning process, and requires Province of BC approval (anticipated in early–mid 2019).